This is the second Podcast episode of our two part special on The Assassination of JFK – Part 2 of our odyssey through the event that made the world stop spinning, ended a generation and reset the course of human history. The murder of President John F. Kennedy and the subsequent extermination of his familial lineage is one of the most investigated and contradicted incidents in political history. 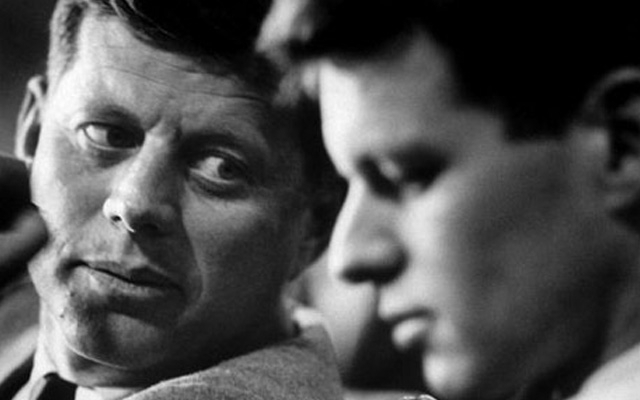 In this episode we look at the reasons Kennedy could become a target. Reasons like Attorney General Bobby Kennedy’s war on organized crime that drew the ire of the mafia families. 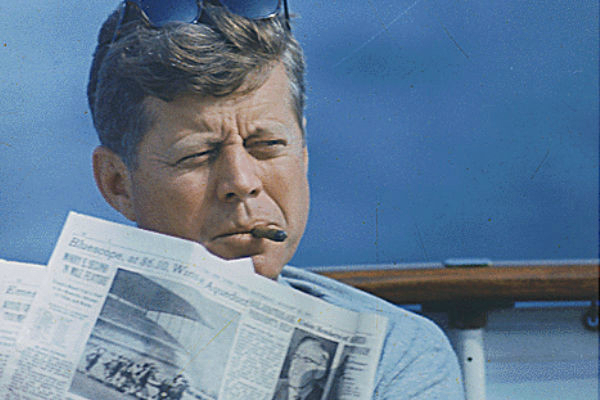 JFK and his assertion to smash the influence of the military industrial complex, secrets of the intelligence community and power of the Federal Reserve. Or maybe he had information on ET contact or secret societies that got him killed. We’ll also look at the people in positions of power that had the ability to organize and mobilize a Black Op on American soil to assassinate the Commander in Chief. People like Lyndon Johnson, Richard Nixon, George H.W. Bush, E. Howard Hunt, Sam Giancana, Guy Bannister, David Ferrie, Clay Shaw and L. Fletcher Prouty. The riddle wrapped in a mystery inside an enigma, one that has raged for over 50 years, but one that may be answered in 2017 when the JFK files are released. All the theories, statements, rumors, investigations and minute evidence that make up the murder mystery puzzle of our times. All in an attempt to unravel the web of conspiracy of the men who killed Kennedy and the assassination that changed the world. Or however you like to get Podcasts!